The soaring fortunes of bitcoin and cryptocurrencies is attracting massive amounts of media attention worldwide. This has led to a steady stream of traders flocking to the space amid record prices and subsequent asset returns. In some circles, this exuberance has to raise concerns about a bubble akin to the great global recession of 2008. On a weekly basis, a seemingly endless stream of new crypto projects, many predicated on little more than a hastily developed white paper and website, are being launched and creating a crowded array of options for would-be traders. 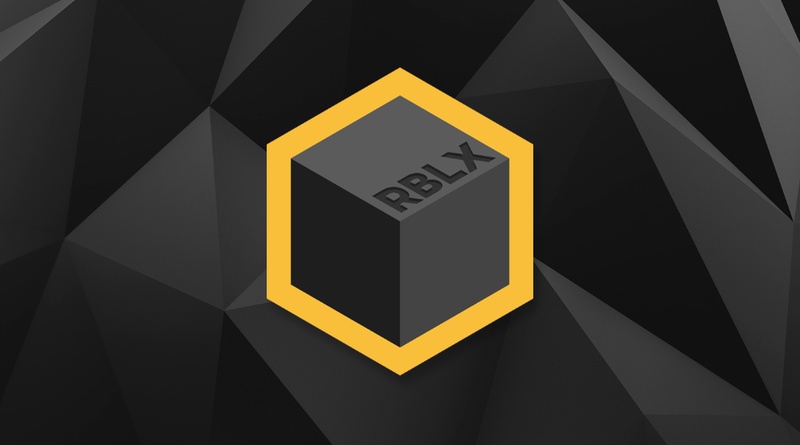 Enter Rublix, a Canadian blockchain and smart contract technology startup that aims to eliminate many of the common concerns and uncertainties arising in the prevailing world of decentralized markets or speculative asset classes. Charting a course of transparency, while nurturing a world-class ecosystem of problem solvers and supporters, Rublix endeavors to create a new normal for trading performance among cryptocurrencies or any asset class. Bolstered by highly astute technology and investment experts, Rublix is actively unveiling a suite of products tied to an ambitious roadmap with a series of launch dates. The Rublix platforms are being developed in collaboration with some of the top designers and coders in the world and the team is seeking to attract professionals in the finance space who desire to actively participate in the world of decentralized markets. Its target market? Traders of any sophistication level in any industry including people who believe that cryptocurrencies and the blockchain have barely scratched the surface in terms of its growth potential. Rublix’s flagship product is called Hedge, a platform which assists those who are interested in, yet unacquainted with, trading in making thoughtful, informed and educated decisions. Users will have the ability to track and mimic trades made by sophisticated investors on the platform with a verified ranking. The more accurate a trader, the higher their corresponding rank. The platform features an advanced block explorer that displays and records real-time trading predictions on the Rublix chain. The result is that novice traders will be able to rapidly assess and learn from more experienced counterparts with proven track records. The goal of Rublix, Waslen added, is to change this dynamic. Cryptocurrencies, with prevailing volatility in a marketplace that never closes, provide an abundance of opportunities for any trader. What is needed is a trusted source of advice to help professional and novice traders develop their knowledge base and hone their skills. That is why through integration with three inherent components of blockchain technology – transparency, decentralization, and immutability – Rublix’s Hedge platform debunks market manipulation while providing a trusted source of trader information. Waslen goes on to note that the platform rewards users with the company’s native RBLX token on an exponential scale based on how many times they are “accurate” in their predictions. Hedge is targeted for release in Q1 2018. Rublix’s next product for helping new traders enter the cryptocurrency market is called TradersEdge. Set to launch in Q3 of 2018, it will feature a suite of tools that offer a similar feel and aesthetic to that of many well-known modern trading platforms. This attention to user experience is seen as a vital cog to building long-term interest and user adoption in the crypto-sphere as many cryptocurrency exchange platforms lack a user friendly interface. Finally, Rublix is building a tool called Centurio which will assist newcomers in getting up to speed with how to use cryptocurrencies for daily transactions and savings. This cross-platform solution, which doubles as a wallet and contract organizer, is targeted for release in early 2018. Unfriendly platforms, difficulties in finding trusted information and general hesitation are what limit the growth and proliferation of cryptocurrencies. Recognizing this, Rublix is laser focused on bringing a whole new cast of entrants into the marketplace by mitigating a number of common concerns that hinder adoption. Rublix’s goal is to create an environment where embracing the blockchain and owning cryptocurrencies feels second nature.